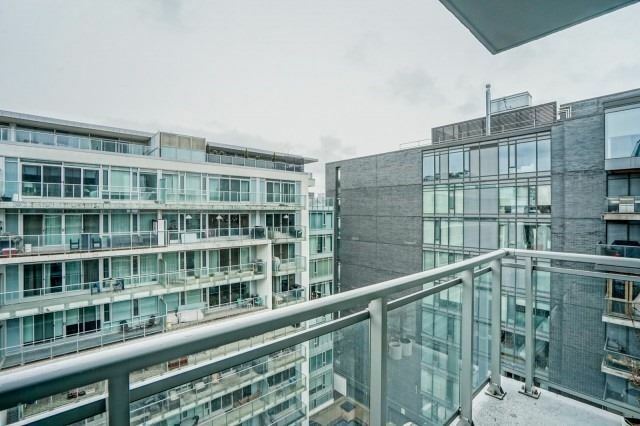 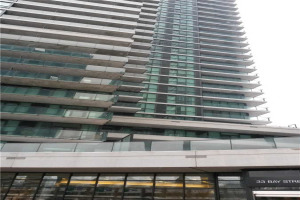 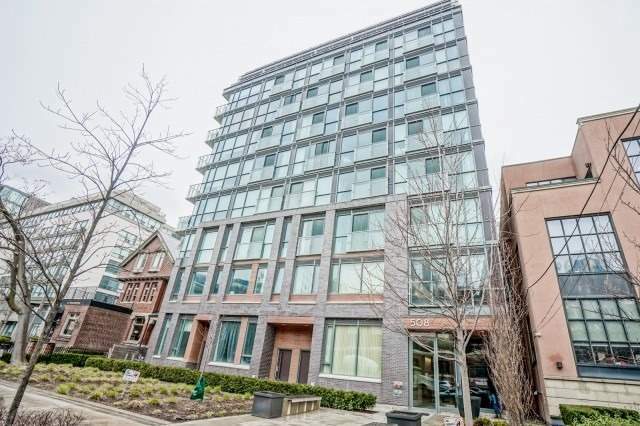 11 Story Luxury Boutique Building In Historic Entertainment District, King West Location! 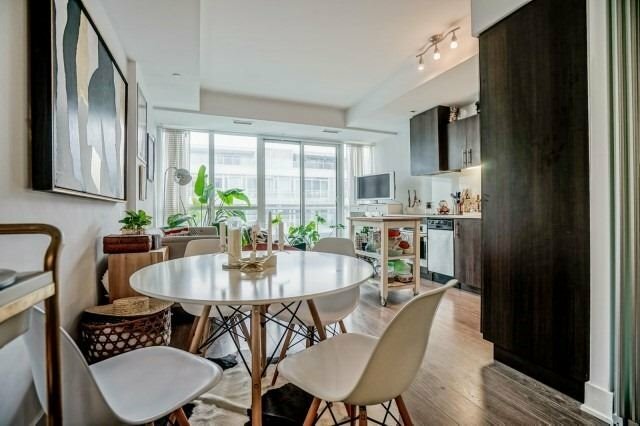 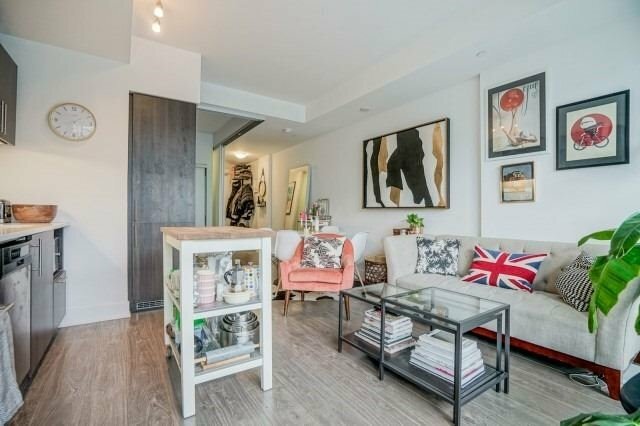 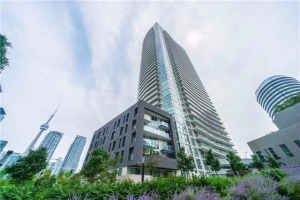 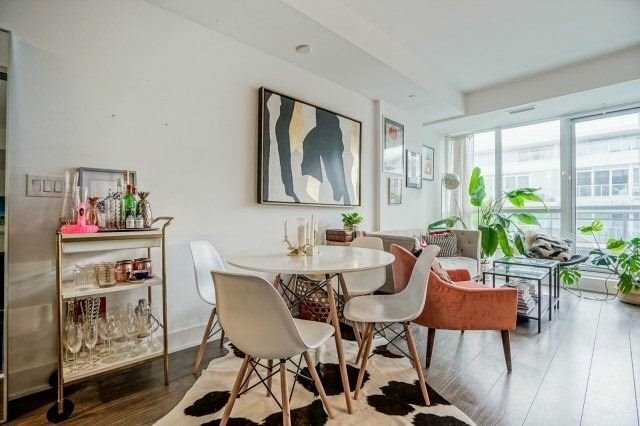 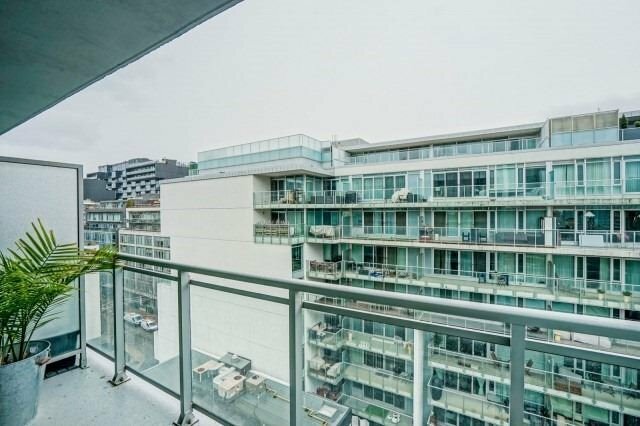 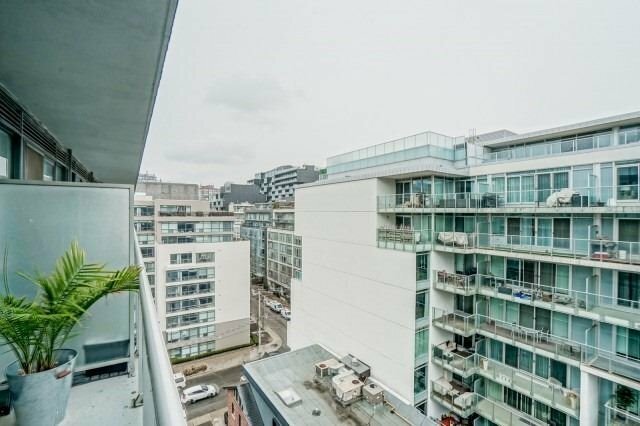 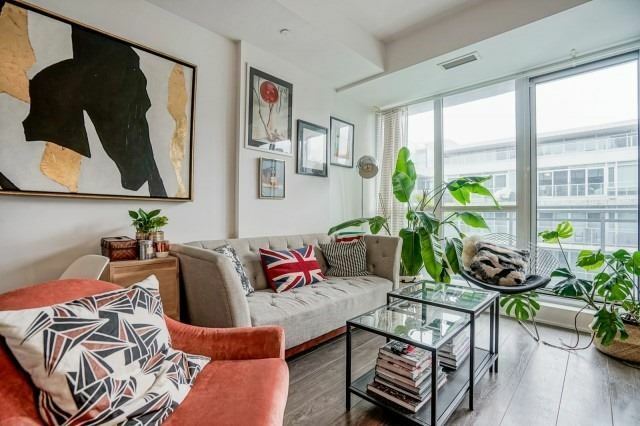 Close To The Cn Tower, Steps From Shopping Night Club, Restaurants And Many More.Wide Plank Floors & Designer Upgrades Throughout. 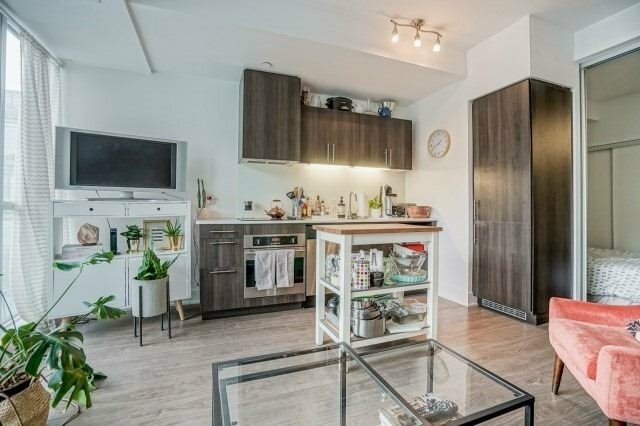 Modern Kitchen W/ Panelled & Stainless Appliances. 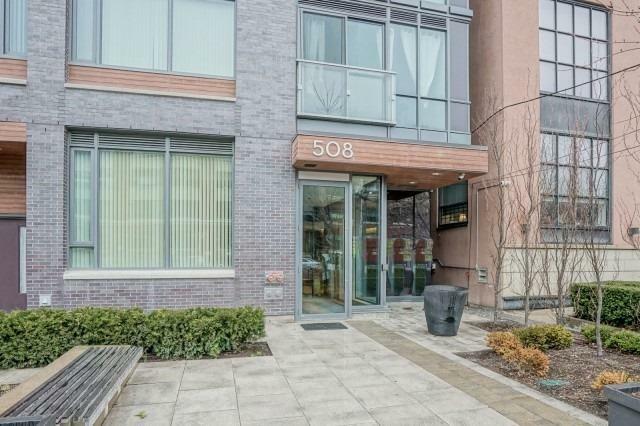 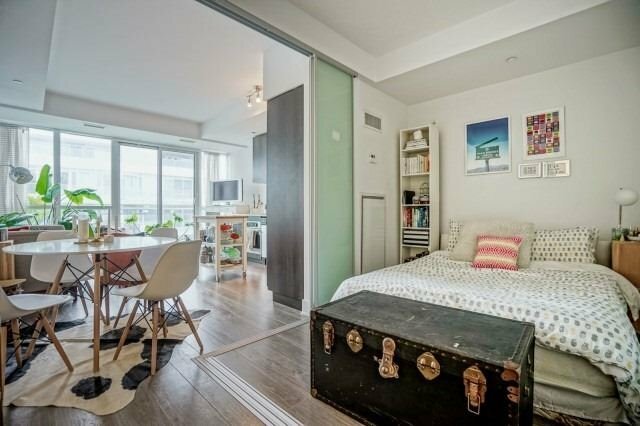 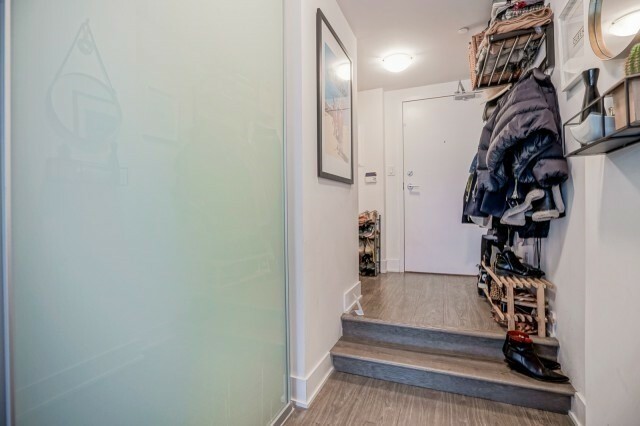 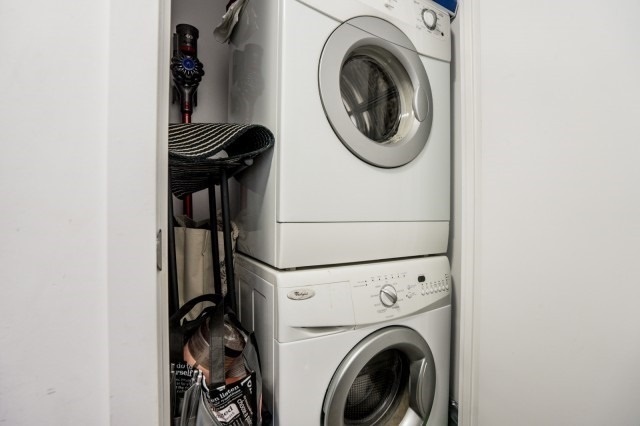 Stunning 1 Bed, 1 Bath Suite W/Locker Is Conveniently Located With A Park Outside Your Door. 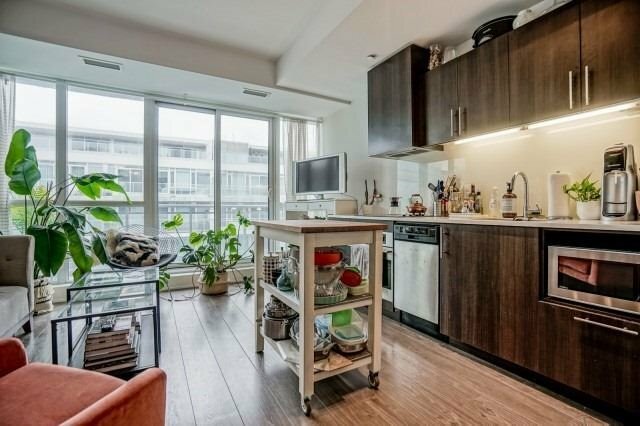 Stainless Steel Appliance. 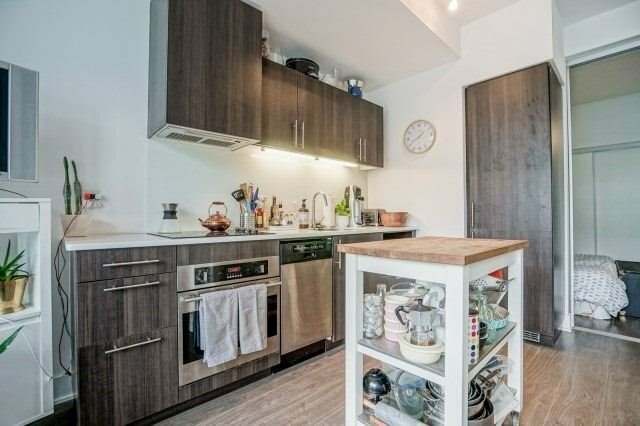 Integrated Fridge & Dishwasher, Wall Oven, Cooktop Stove, Stacked Washer/Dryer Status Certificate Available.